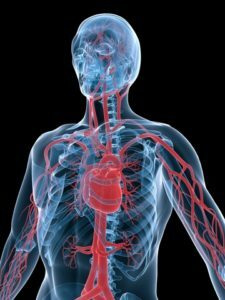 Looking for a way of reducing triglycerides and lowering cholesterol naturally? Consider the orange peel. D-limonene, the essential oil extracted from the rinds of citrus fruits, can provide numerous health perks that extend far beyond cardiovascular benefits. D-limonene, an extract from the rinds of citrus fruits, may enhance cardiovascular health. D-limonene, one of the most common terpenes in nature, is a major constituent in several citrus fruits— oranges, lemons, mandarins, limes and grapefruits—and provides these fruits their pleasant scent. In fact, d-limonene is often used in soaps, perfumes, lotions, and environmentally friendly household cleaning products due to its appealing aroma. But aside from the sweet fragrance, consuming d-limonene can have a plethora of health benefits like lowering cholesterol naturally. A person consuming 1 to 2 servings of citrus fruits per day is likely to get 15-40 mg of d-limonene; if the peels are consumed in some way this level may raise to 50-90 mg. The recommended dosage varies depending on the condition being treated, but most integrative physicians suggest taking 1,000 to 3,000 mg per day with meals. Therefore, it is best to take d-limonene as a daily supplement to obtain this daily dosage. 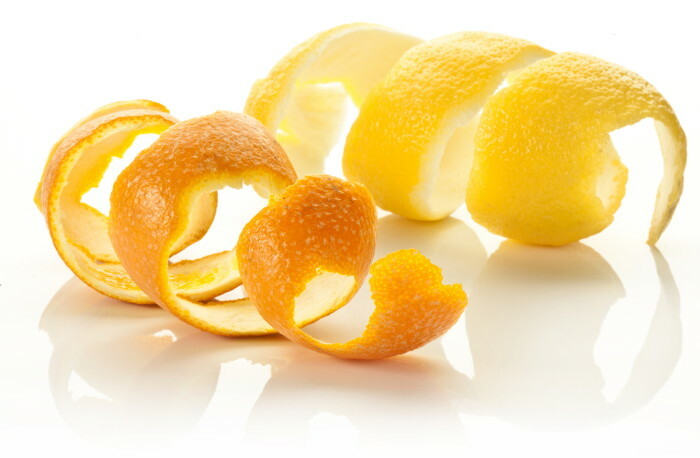 Dietary supplements and essential oil blends of d-limonene are typically produced from the peels of oranges. Since using tinctures or undiluted essential oils can irritate the digestive passages, capsules are generally recommended for internal use. Typical brands sold at the health food store or online will contain between 250 to 1,000 mg per capsule. People who have gastric ulcers or those who take medications which interact with grapefruits should consult their personal doctor or an integrative physician before taking d-limonene. anti anxiety, anti inflammatory, antifungal, antioxidant, anxiety, anxiety and insomnia, appetite, appetite suppressant, belching, blood pressure, brain, breast cancer, cancer, cancers, cholesterol, cholesterol levels, cholesterol numbers, colorectal, colorectal cancer, d limonene, d limonene capsules, d limonene uses, diabetes, dietary supplements, digestive, digestive tract, fatty liver, feeling tired, food, for heartburn, gallbladder, gallbladder health, gallstones, gastric acid, gastric ulcers, gastroesophageal reflux, gerd, gerd relief, health, health food, heart healthy, heartburn, immunity, indigestion, indigestion relief, insomnia 2, insulin, insulin resistance, integrative, integrative physicians, limonene, limonene uses, loose stools, lowering cholesterol, lowering cholesterol naturally, pre diabetes, reflux, reflux gerd, sleep, supplement, supplements, the gallbladder, tired, triglyceride, triglyceride 2, triglyceride levels, types of cancer, ulcers, weight gain. This is the first I’ve ever heard of d-limonene. I just knew that citrus fruits are good for you in ways that go beyond the substantial vitamin C they contain. Anyway, I’m sure there are significant health benefits of including d-limonene in our diets on a regular basis even in quantities that are much smaller that the supplements that are recommended. Personally, I like to squeeze the juice from a slice of lemon into every cup of green tea I drink, which is 4 or 5 cups a day. So I buy certified organic lemons to be sure there are no pesticides on the skin, then after squeezing out the juice (all the seeds always end up in the cup) I just pop the rest of the slice in my mouth and eat it while the tea is brewing. One of these days I’ll have to get a lemon tree growing in my yard so I won’t have to worry about whether or not they’re organic. I am a retired college professor of biological/environmental/marine science and have been interested in the scientific studies that are associated with a course I taught: The Biology of Obesity, Ageing and Disease. Based in what I have learned about d-limonene I now drink organic whole lemon/orange/blueberry/blackberry smothies in a magic blender every morning. Recent labs A1C, Cholesterol, BP, etc. all “normal” in the good end of the range(s). Böyle sağlıklı bilgiler vermenizden dolayı kutluyorum sizleri. What a bunch of nonsense, none of these supposed benefits is proven. There is evidence that it causes cancer though. People do nit eat ornge peel normally for a reason.